Let us help you plan your PEI summer vacation. 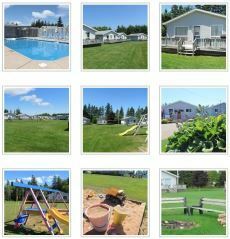 We have been doing business in the Cavendish resort area for many years. We can offer advice on what to do and how to get there. Contact us – we can help!